Please join us Camp Kudzu’s first Young Adult event! 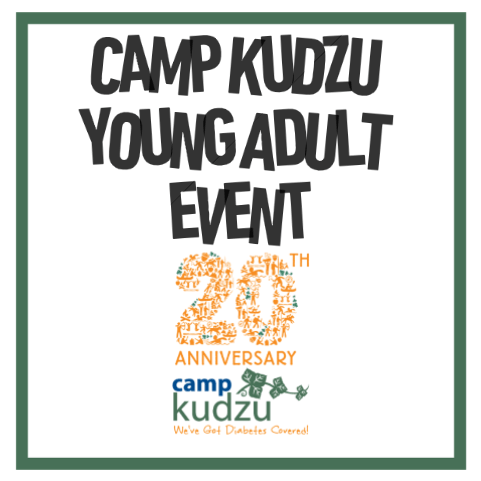 This is an OPEN INVITATION to all our existing Camp Kudzu friends (21 and older) – as well as new potential volunteers too – The more the merrier! Light eats & 2 drink tickets per guest!